Algae in North Fort Myers. Thick blue-green algae is getting worse by the day and a family who lives on a canal says they’ve been forced out of their own home. As thick blue-green algae creeps farther down their North Fort Myers canal the smell is undeniable. “We wait all winter long to be able to use our pool to go boating, and we can’t we’re trapped in our house,” Kreise said. On Thursday, Kreise and her family loaded up their car, headed for a rental home on Fort Myers Beach. Anything to get away from the stagnant, toxic algae invading their backyard. 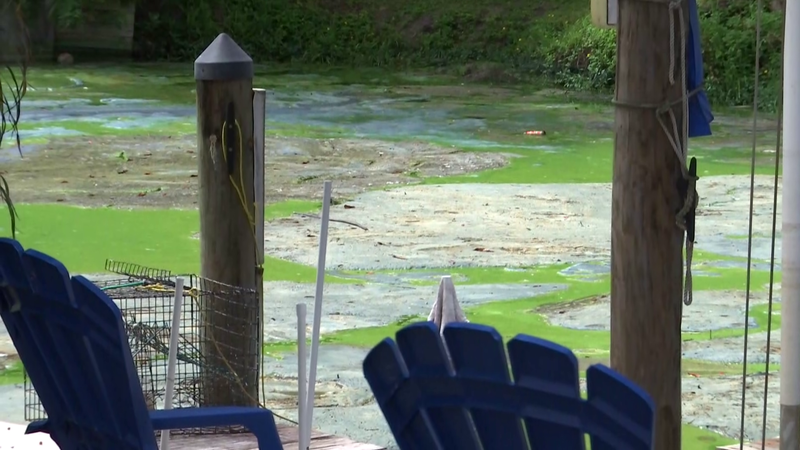 Medical experts say ingesting and breathing in the algae’s stench can make you sick. “We do recommend to just really try to avoid excess exposure to it just for the sake of not developing any respiratory issues,” Heath said. She says her husband’s been on the phone all day and they can’t seem to get answers for this problem. 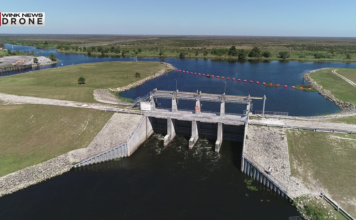 Government officials are working to move ahead with a big water storage program. 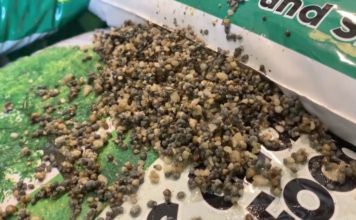 Follow our continuing team coverage of the algae crisis with Reporter Oliver Redsten’s report from Moore Haven.